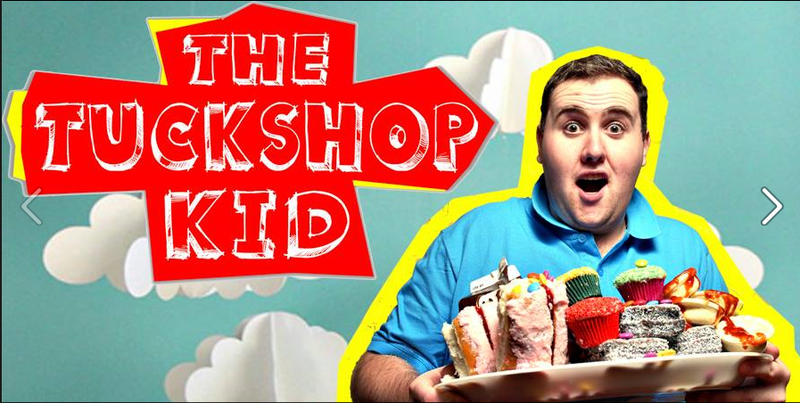 The Tuckshop Kid is being performed at Studio 188 at Ipswich on September 13 and 14. Click the link for details. The cast and director are very talented so it’s going to be a lot of fun.